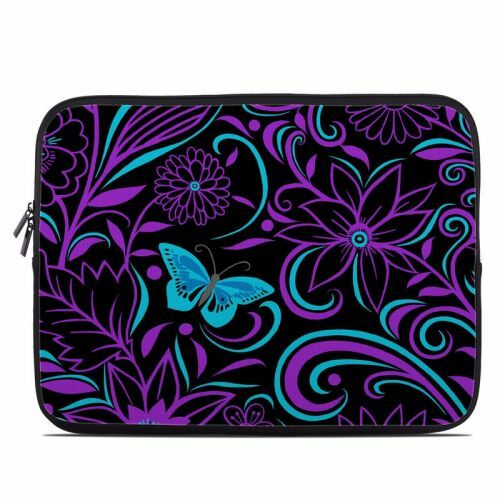 iStyles LeapFrog LeapPad3 Skin design of Pattern, Purple, Violet, Turquoise, Teal, Design, Floral design, Visual arts, Magenta, Motif with black, purple, blue colors. Model LLP3-FASCSUR. Added Fascinating Surprise LeapFrog LeapPad3 Skin to your shopping cart.